what is the source/reference of this article? Thanks for finding the article on Times. The Times article as it says there, is by Sadhguru as well as this. it doesn't matter what the articles say and what other say , we are just identified with our thoughts and disconnected from BEING in us. INFINITE ISness is unique and only LOVE. coincidently we're still beggars for LOVE (with our unresolved pain) ...........!!! what are the 7 basic forms of yoga ? I heard about Isha foundation in Tenn. from my doctor at the VA clinic in McMinnville , Tenn. I have been seeking spirituality, something???? due to a lack of what I have been offered in my life. Nothing ever seemed to hold my interest, or ever satisfied something from with inside of me? My home is 35 minutes from the Ashram. I drove out one Sunday, parked in there parking lot, and walk on the grounds. We were meet by some of the staff, given a tour, and explained what Isha was all about by some beautiful people. I will be 70 yrs old next year. I know now that I knew nothing, except maybe the virus i was feed to believe what life was? I know I am becoming a better person then I was, due to this experience. 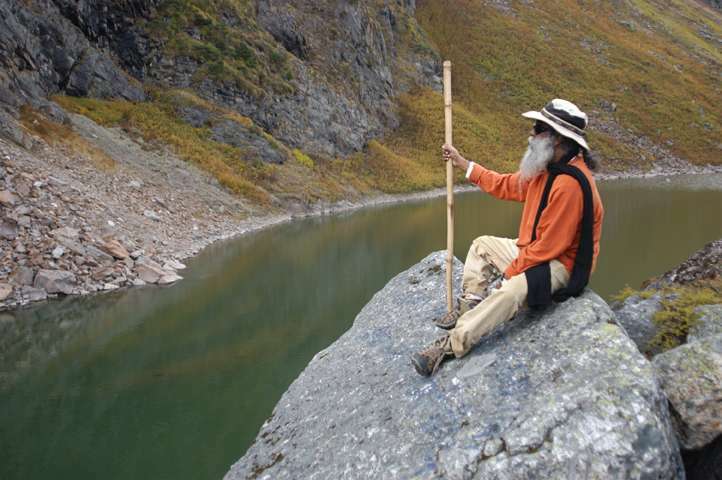 Sadhguru , I thank you, and your voulunteers, for your love and devotion you give to the world real meaning. Greetings from Armenia. I wonder if Yoga Sutra of Patanjali is seen by yogis as coming also from Adiyogi (even if edited by Patanjali)? P.S. I am very happy I discovered Sadhguru online. So good to read &amp; re read what I have heard from Sadhguru himself. How to inhabit the body without being the body, that is the crux &amp; difficult question. How to create a distance between the body and the being so that we do not entirely associate with the body onl! We have to leave the body to be one with Him. राम का अपमान और राम को बदनाम . लेकिन माया को किस को बताते . माया तो था मायावीयो का काम . Does there really need to be a source or reference for this article? We are talking about a time when paper was not invented and knowledge was transmitted by spoken word and committed to memory - the tradition of shruti and smriti. Written word and thus verifiable references cam much later. You can choose to either believe in this article or not. Fact remains that Indian scriptures are full of references to the Saptrishis and whether you believe that they were taught by Shiva or not does not take away from the importance they had historically on our culture and philosophy. And it definitely does not take away from the importance Shiva holds in Indian culture, philosophy and religion. happy and proud to know these details.we are all blessed. Hi Pranav, Have you checked up the Isha ashram at Coimbatore? There are Isha programs happening at many places in India every month. I stay at Gurgaon and there is at least one program happening every month in the NCR region. Sadhguru is also present from time to time at the Coimbatore ashram. Yama, Niyama, Asana, Pranayama, Prathyahara, Dharana, Dhyana and Samadhi. I am unable to download this book. It says the account has been suspended. Can you provide us a good link. Please give in tamil version, it will be helpful for lot. What you are quoting here are eight limbs of Yoga. They are different elements each graded in advancement. I think the 7 basic forms this article refers to should be something else. Guruji, I am still a child. I am in influence of yoga since i was very young, I started gaining knowledge on yoga when I was 11 or 12 years old, My grandfather used to teach me, He was a guiding lamp for me. He used to say that yoga is not an exercise, just exactly as you have said. He left his body in 2012 and unfortunately everything was paused. 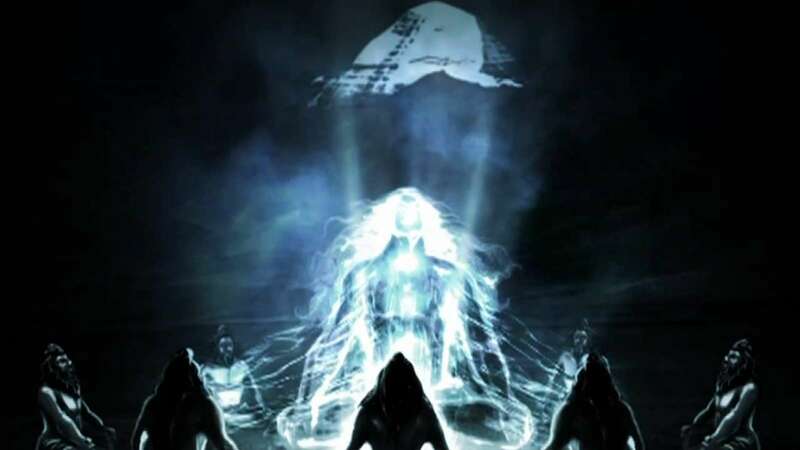 One day when I was browsing on the internet and searching stories of Lord Shiva, I found This site. I tried to obtain more and more information and found that you are In Tennessee and it is not possible for me to travel so far right now since our financial conditions are a bit unstable. So my question is, Are there any such camps In India which this organisation is conducting in June 2015 ? If you would like to get [url=http://autoclub-zaz.ru/user/BrendaApard/ ]visa support[/url] with our service, do it fast. A tourist letter for Russian Business visa is the easiest type of Russian [url=http://forum.justac.net/index.php?action=profile;u=23653 ]visa invitation[/url] to get. It is a single entry [url=http://imhotech.ru/user/Brendanusly/ ]visa support Russia[/url] valid for the specified duration of your stay in Russia, up to 30 days. Visa support documents for Tourist Visas (Tourist Confirmation and Tourist Voucher) are accepted by most Russian Consular Departments as faxed or scanned copies. However, for some nationalities and some departments the original invitation is required. You should specify the info in the nearest Russian Consulate or Embassy. very inspiring information you have given to us Sadhguru. Thank you for sharing this to us. I am still a child. I am in influence of yoga since i was very young, I started gaining knowledge on yoga when I was 11 or 12 years old, My grandfather used to teach me, He was a guiding lamp for me. He used to say that yoga is not an exercise, just exactly as you have said. He left his body in 2012 and unfortunately everything was paused. One day when I was browsing on the internet and searching stories of Lord Shiva, I found This site. I tried to obtain more and more information and found that you are In Tennessee and it is not possible for me to travel so far right now since our financial conditions are a bit unstable. So my question is, Are there any such camps In India which this organisation is conducting in June 2015 ? The 7 forms of Yoga are Bhakti Yoga, Hatha Yoga, Jnana Yoga, Karma Yoga, Kundalini Yoga, Raja Yoga, and Tantric Yoga. I am v.happy n feel blessed to participate in this great event.It has always my dream that yoga should be made an integral part of the edu.right from d primary school edu..Now Modi ji as our PM I think it is going to be much more than that. I am very grateful to Sadhguru ji n our PM. Thank u so much. What’s the meaning of the snake around Shiva’s neck? Why does he have a moon on his head? Let’ take a look at the adornments and symbols of Shiva. Sadhguru tells us the story of Keertimukha – a demon who ate himself, and why he is considered to be above even the gods.